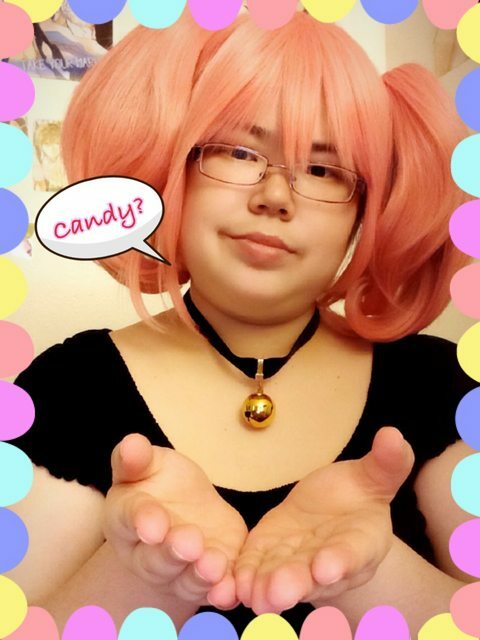 Poll: How would you rate my cosplays? Oh my gosh, I just love the shape, the color, an everything about that wig! Its so cuuuuuute. x.x You even matched the wig color to your lips, so that's pretty detailed. Kiyo! Your wig looks so cute! Now you have to eat a ton of snacks and act really sleepy. Here's a random question... What's your favorite cosplay that you've ever done? 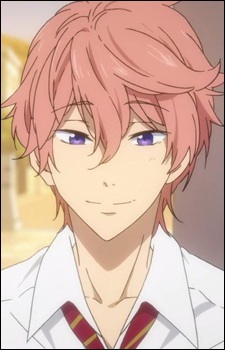 I don't think I remember Karuta smiling, though I do know she feels happiness, but doesn't really show it outwardly. 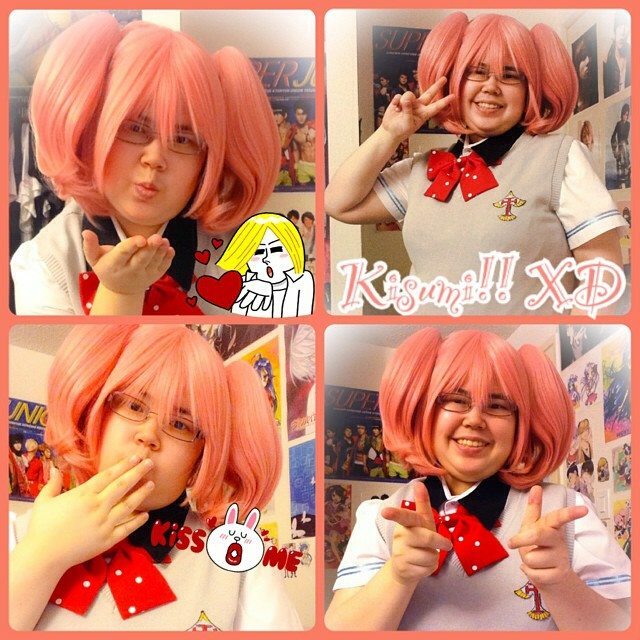 That cosplay of 'Karuta' is really amazing! I really like that gold necklace you're wearing. We are ✯Ho-OhLugia✯, Twin heroes of Truth and Ideals. Want to see great art? Any requests? Click this warp text to see it!